Where Do I Upload Images For Quotes? In this case, I would refer the same as you would upload images for a new order. 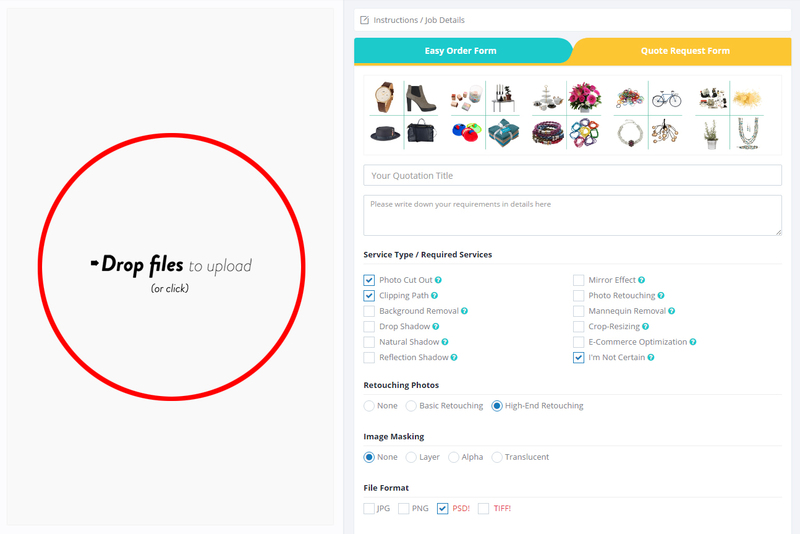 You can simply upload images for quotation request on your account in the upload section (See Below Screenshot). Alternatively, you can send us your images via our WeTransfer Channel (https://bd.wetransfer.com) to get a quote.